Posted on August 5, 2016 by Anmol K.
Hatchet, a Newbery honor book by Gary Paulsen, is a young adult novel about a boy, Brian, surviving in the wilderness with only one tool; the hatchet he was given to him by his mother. Brian Robeson was an ordinary child hit with the difficulties of having his parents divorce. He had a hard time with facing this miserable reality but had to learn and try to make space for it in his every day routine. 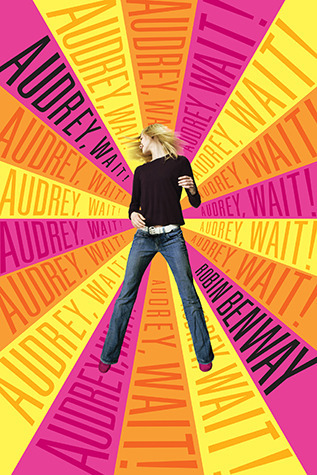 The story began with Brian being sent to visit his father for the summer who had moved to Canada. While in the air, he and the pilot talked and interacted for hours with conversations ranging from being a pilot to their everyday lives. Their satisfying discussion soon turned into a treacherous journey for Brian, testing his limits and skills. Unexpectedly, his standard life turns upside down into a fight for his life against Mother Nature. He finds himself stranded in an unknown forest. He faces wild animals such as moose, bear, and porcupines. His choice to dive into the lake where he could have drowned in the hazardous plane crash, that almost took his life, had not just given him hope but had given him a new beginning. This crash teaches him all the skills he needs to know to be independent and live on his own. The main ideas of Gary Paulsen’s book are survival, learning to be independent, and solving problems on your own. 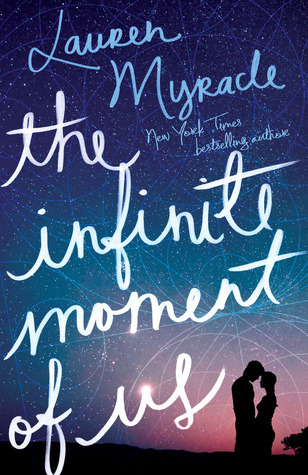 I recommend this story to people who love to read books where one overcomes their biggest obstacles they never thought they had to face. This story teaches you to be strong and independent. 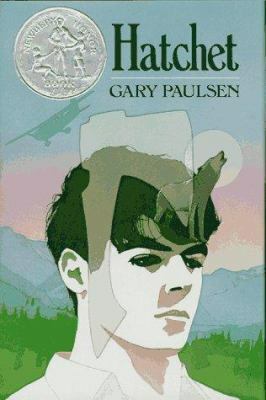 Hatchet by Gary Paulsen is available for checkout from the Mission Viejo Library.